20th Century Fox’s Morgan stars Kate Mara as a corporate troubleshooter who’s called on to deal with a problem she can’t even begin to imagine. Two revealing clips have been released that suggest she may be in way over her head. Check them out after the break. Everyone’s a Comedian Clip: The Martian! 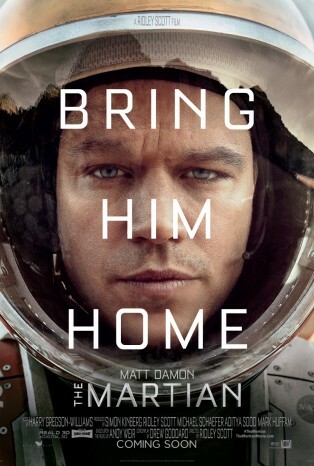 Mark Damon stars as astronaut Mark Watney in Ridley Scott’s adaptation of The Martian by Andy Weir. During the Ares Mission to Mars, a storm forces the crew to abort the mission and, believing Watney to be dead, leave without them. With scant supplies, Watney has to figure out a way to contact mission control and then survive until help can arrive. The Martian will be in theaters on October 2nd. Meet the crew of the Ares Mission following the jump – then check out the first full-length trailer! 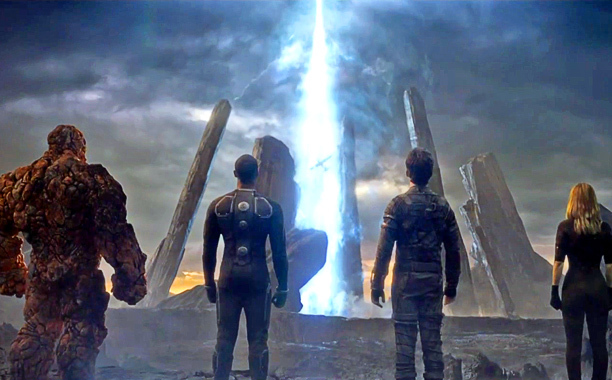 The new trailer for Fantastic Four is now available just beyond the jump. Lots of new footage including superpowers in use; Doom; interdimensional travel. Check it out – it’s great! 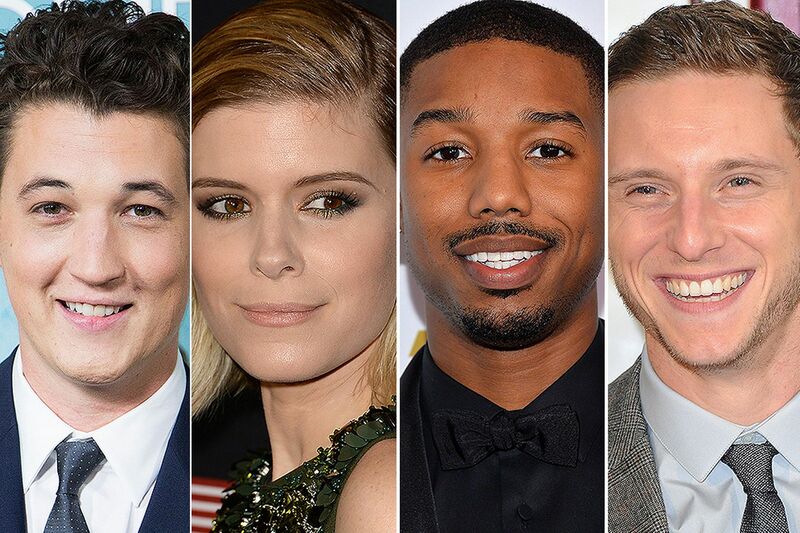 Fantastic Four opens on August 7th. When Josh Trank was picked to helm the reboot of the Fantastic Four – on the strength of his found footage take on superpowered people, Chronicle – it was seen as a very good move by 20th Century Fox. Then came the casting – and what a furor that caused! Now, we finally get our first look at Reed Richards (Miles Teller), Benjamin Grimm (Jamie Bell), Susan Storm (Kate Mara) and her brother, Johnny Storm (Michael B. Jordan) – and see if all that noise was over nothing. Check out the Fantastic Four teaser following the jump. Trailer: House of Cards–Two days and Counting! House of Cards – Netflix’s big gamble on original programming – premieres on February 1st. If it’s half as good as this trailer, it should be amazing!